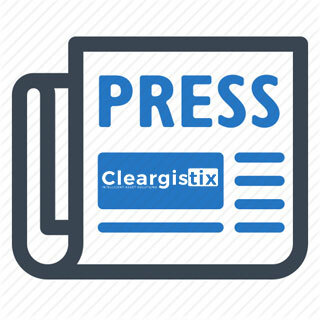 MADISONVILLE, Louisiana (November 21, 2016) – Continuing its response to calls from the Tug & Towboat industry, Cleargistix has launched Cleargistix Tug & Tow Version 2.0. This system enables seamless digital communication and workflow processes from Dispatch, to the vessel, to Accounting. 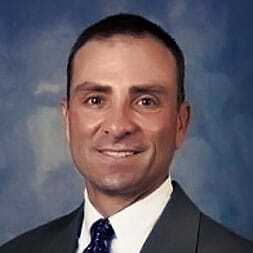 Cleargistix Tug & Tow is a cloud-based solution that enables companies to digitally capture vessel scheduling, crew tracking, master logs, billing logs, and other information at the point of engagement and track it from Dispatch, to the vessel, and back to Accounting, through every step of the process. Instead of using paper ledgers or manual notes, the system provides logs and billing information immediately to Accounting and other roles in the process. Eliminate spending hours every pay period on translating needed information payroll. Track crew hours in real time. Cleargistix Tug & Tow is light, fast, quick, easy, and configurable to your operations, your staff, and your needs, increasing efficiency and company-wide productivity. 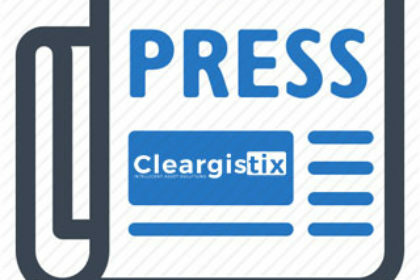 Located in Madisonville, LA, Cleargistix intelligently connects the field to the office, providing a more efficient digital means for companies still utilizing paper and other outdated technologies to capture revenue, activity, safety, compliance, payroll, and other information in the field. For more information, visit www.cleargistix.com or email info@cleargistix.com.